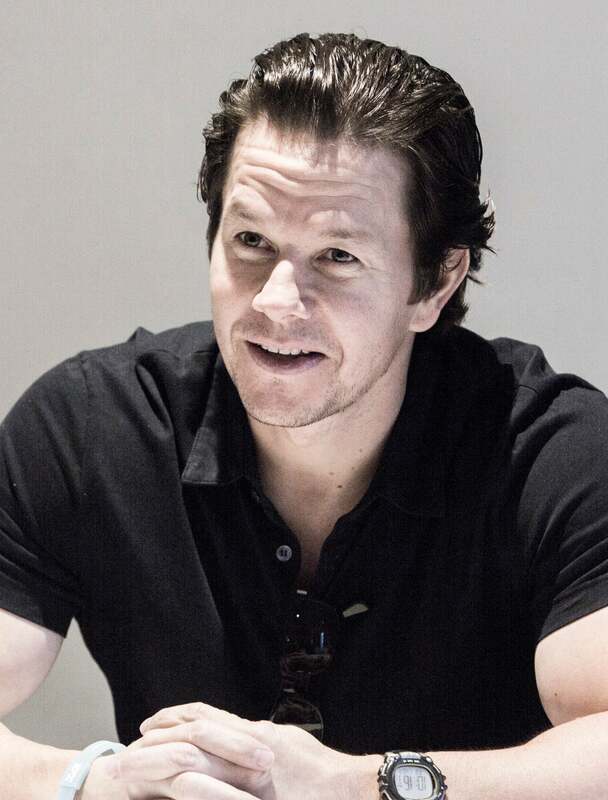 Mark Wahlberg is in a Boston state of mind. The Golden Globe nominated actor and producer (Best Supporting Actor for The Departed, in 2007 and Best Actor Drama for The Fighter in 2011), is back in his New England hometown shooting the Peter Berg helmed Patriots Day, which chronicles the 2013 Boston Marathon bombing and the citywide manhunt to find the terrorists responsible. But he is also navigating through the small screen as season five of Wahlburgers airs its season finale on A&E. The reality series follows the exploits of Mark’s eldest sibling Paul, an executive chef with over thirty years experience, who is now overseeing the family-owned restaurant business that is rapidly expanding around the world. Along with their brother Donnie, who stars in the CBS drama Blue Bloods, the siblings first entered the eatery business back in 2010 with the Hingham, Massachusetts based Alma Nove, named after their mother and her nine offspring. A year later, they opened Wahlburgers across the street and are now overseeing plans to expand that gourmet burger business into over 300 locations around the world. To burnish the brand, the 44 year-old baby brother drew up the idea for the show to help promote the business but felt some tension with Paul who seemed to not want to be in front of the camera. For anyone who gets the chance to dine in one of their Boston, Toronto or New York locations, check out the BBQ bacon burger, Dad’s Original or the Triple Decker. A personal favorite is the Thanksgiving Day, made with seasoned turkey, cranberry sauce and roasted buttermilk squash. You truly will give thanks. So rest assured that while Mark is filming in Boston for the next few months, he will be eating well.